To provide a positive and challenging environment that promotes health, fitness, and community; to ensure that standards for elite fitness are upheld through proper coaching, strong programming, and adherence to CrossFit standards; to strive for excellence at all times, as coaches, athletes and a community. Our values are simple: Gratitude & Grit. 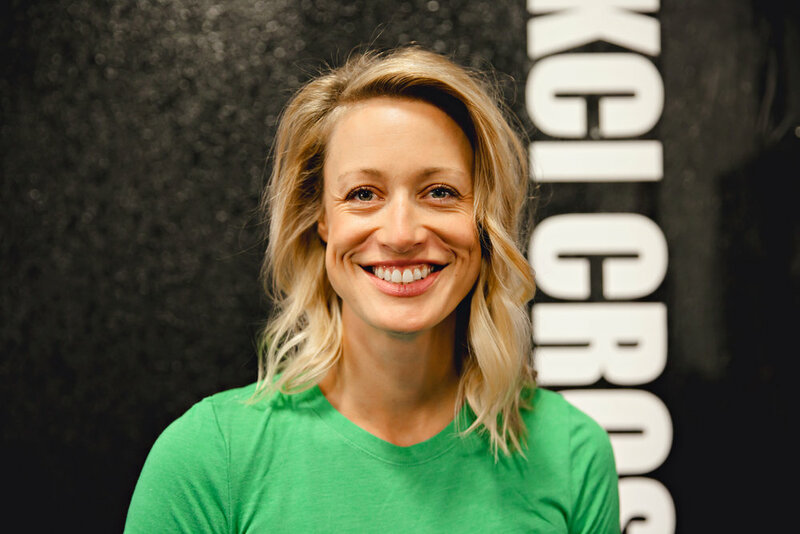 KCI CrossFit is a first-class CrossFit Facility where people are radically changing their lives physically, emotionally, and spiritually with a foundation of fitness. At KCI CrossFit, you can be a part of a strong community where you know that somebody cares about your fitness and progress. You don't have to go at it alone. You can be a part of a team and part of a community. You have a personal coach without the price of a personal trainer. We excel together! Come to KCI CrossFit as you are. No matter what your fitness level today, you can start now and improve for tomorrow! Our coaches at KCI CrossFit are known for challenging, but not overly aggressive, programming and classes. The focus is on technique and we care most about building a firm foundation with quality of movement, strength, and skill development. 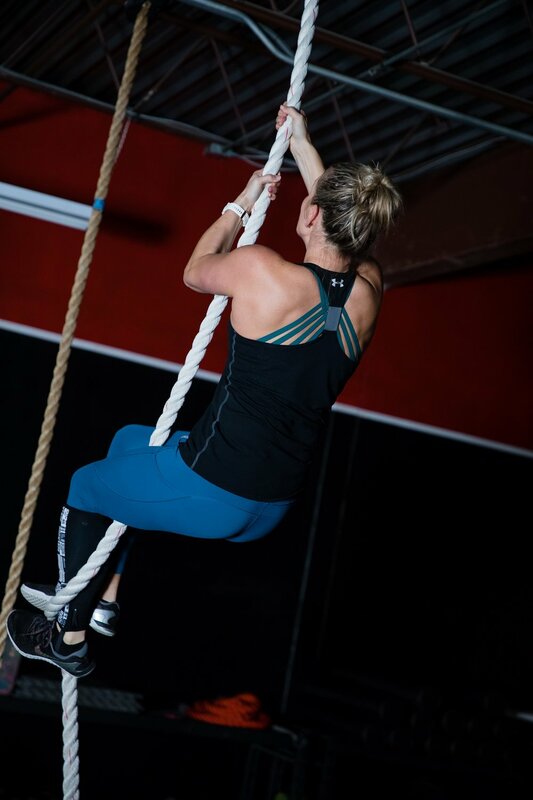 Building this foundation will help you achieve your goals while reducing the risk of injury. Meet the people that call KCI "home"